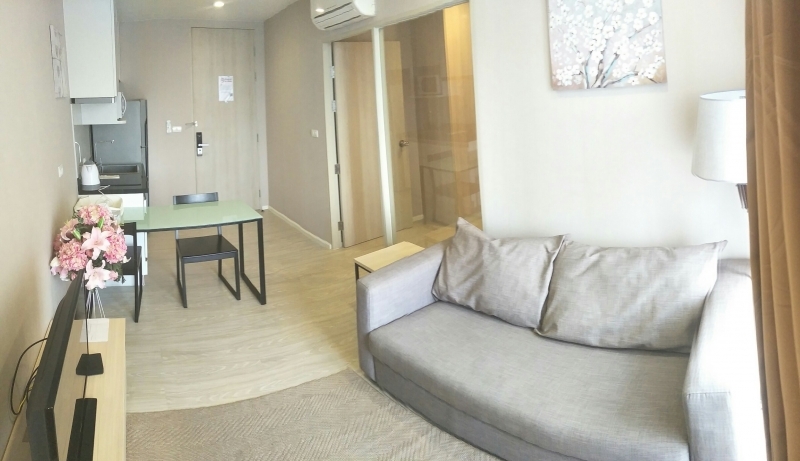 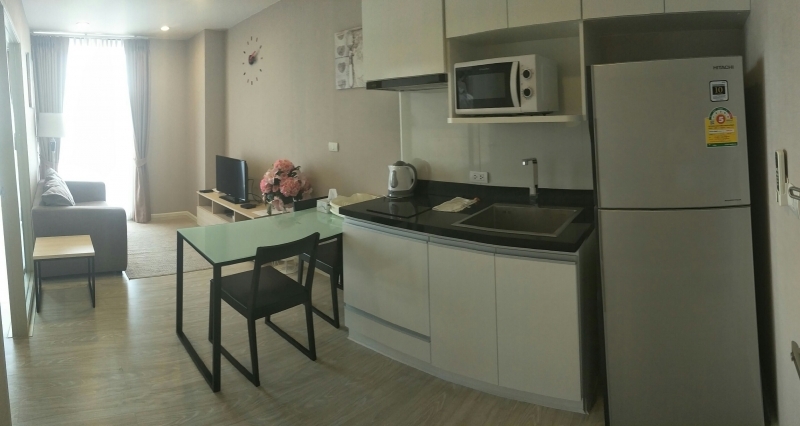 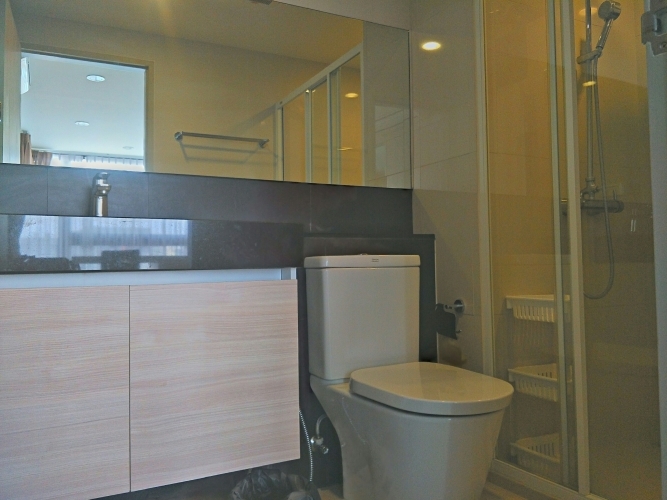 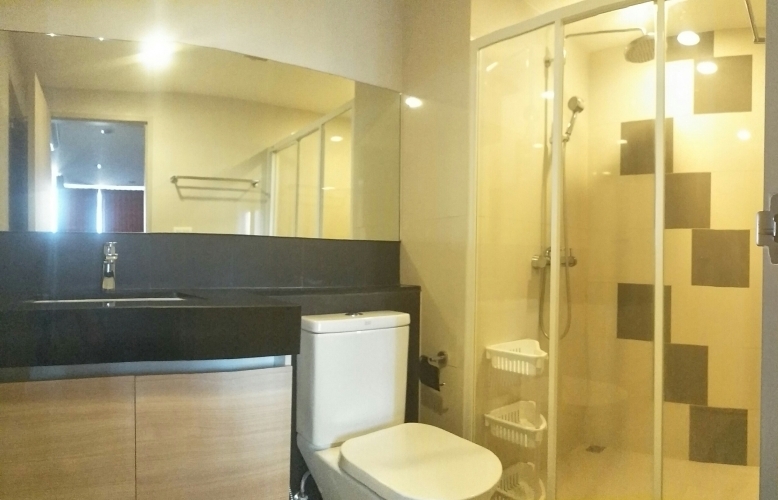 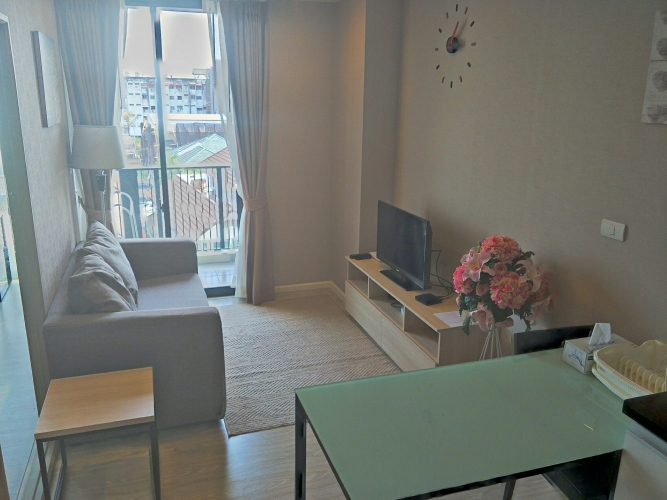 A Premier 1 Bedroom Condominium for rent with fully furnished at Palm Springs Nimman Condominium. 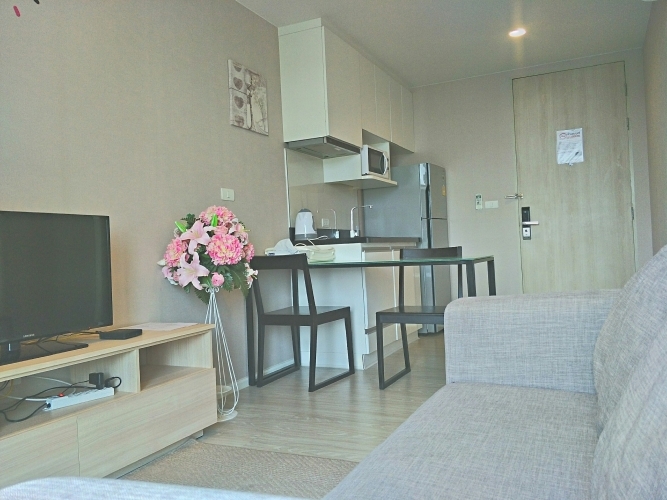 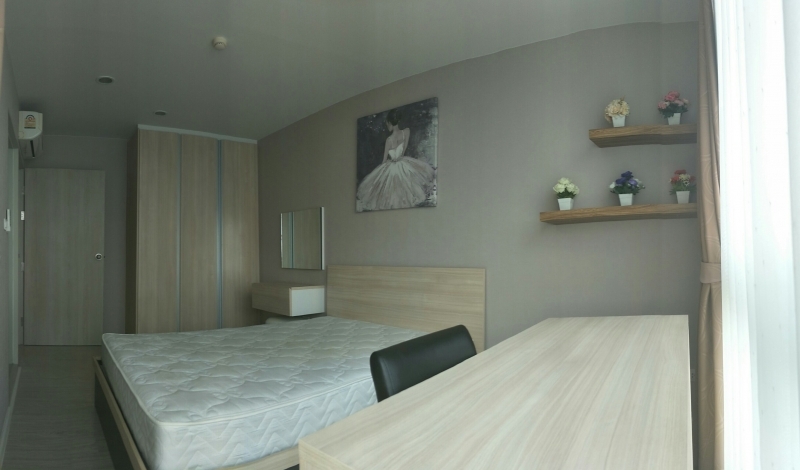 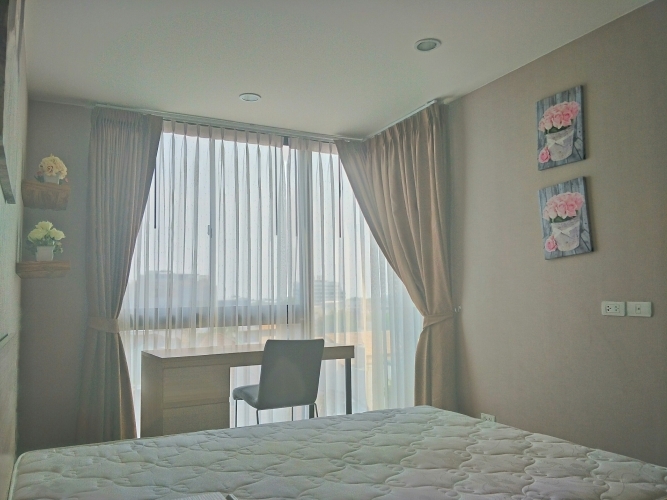 Staying in the popular location in private space with a nice city scenery in south. 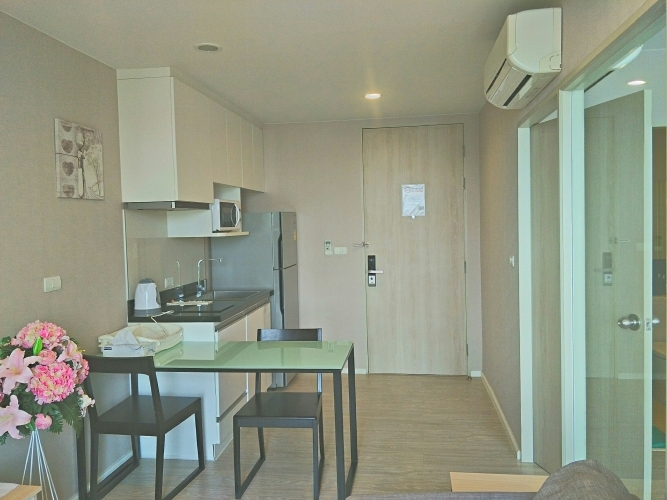 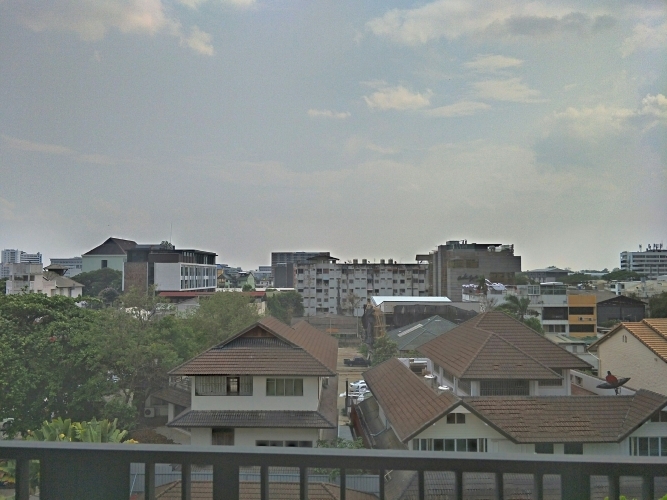 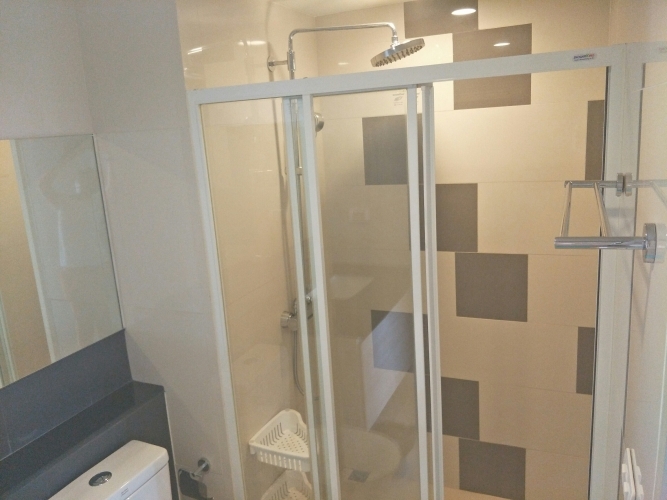 The best location for living on Nimman Soi.5, near Maya Shopping Mall , many famous restaurant and coffee shop around this area. 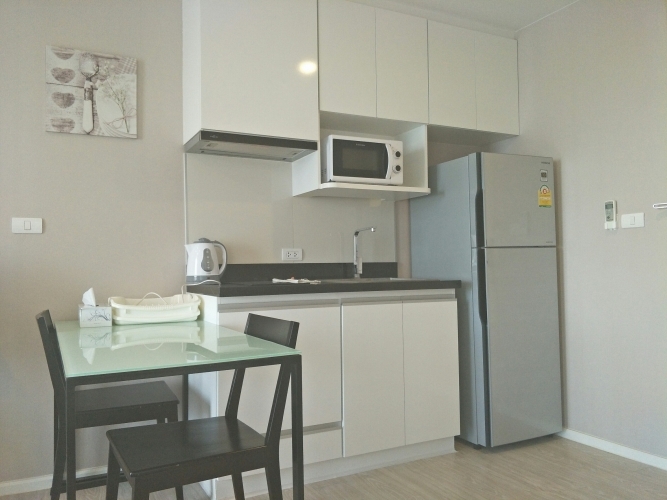 Facilities : Free WIFI in Lobby area/ Fitness/Swimming Pool / Garden /Parking / Security&CCTV 24 hours.